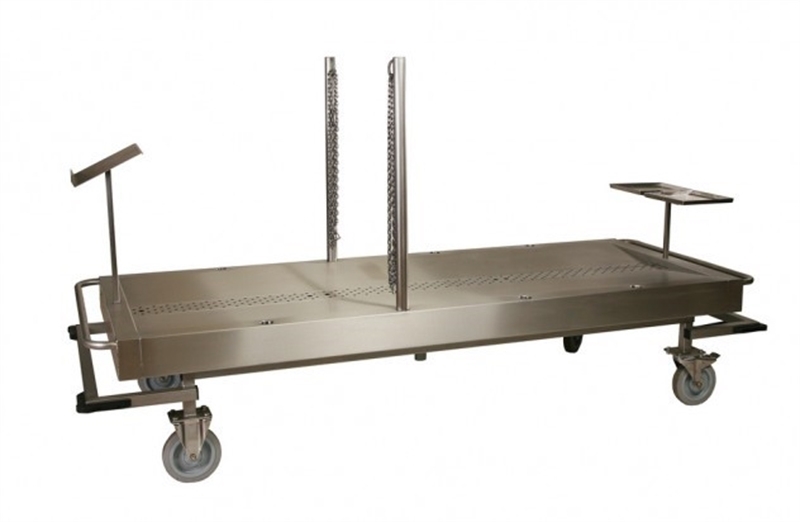 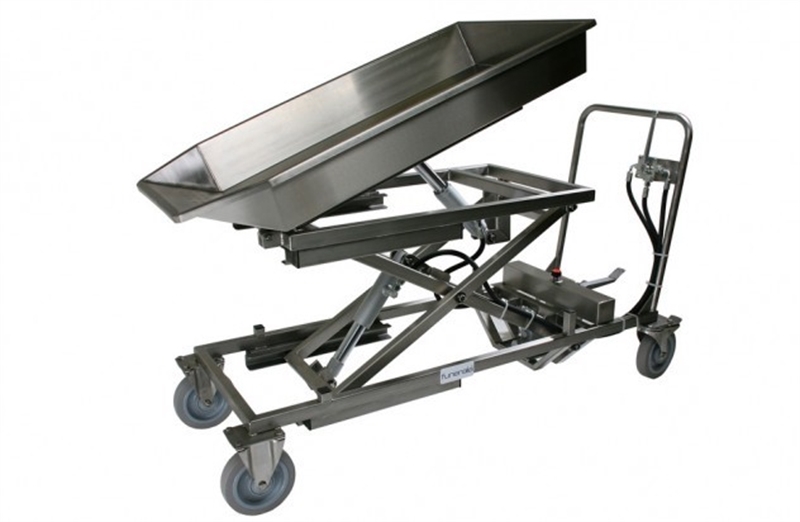 Funeralia is the market leader in veterinary pathology installations. Our production programme includes animal dissection tables, apron washing facilities, intestines and stomach trolleys, etc. 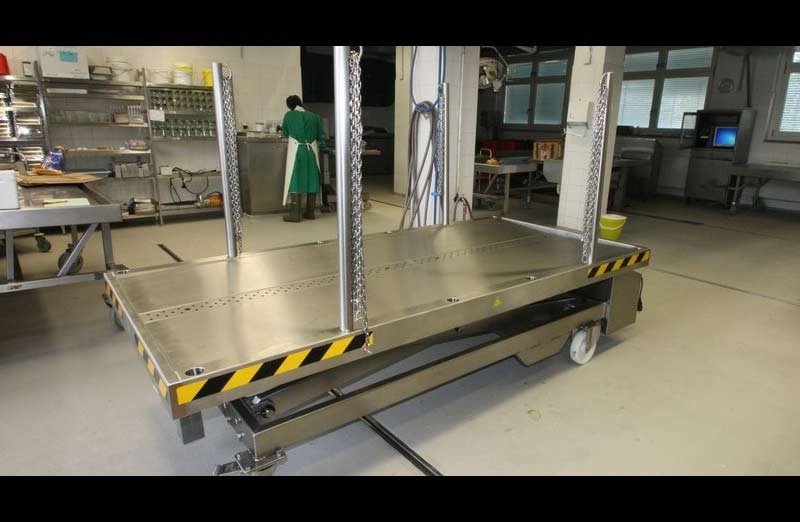 We offer customised products for the areas of animal management, animal experiments and toxicology in universities, institutes and the pharmaceutical industry. 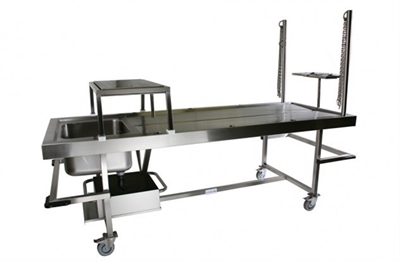 For example work tables with surface extraction for ‘odourless’ working, dissection tables for medium-size animals, with two organ basins, animal washing trolley etc. 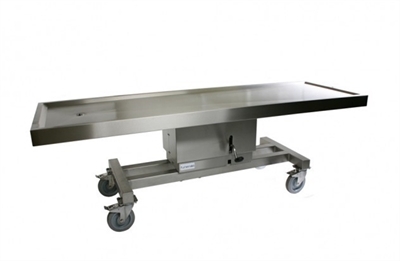 Funeralia supplies the complete new dissection range for veterinary pathology and anatomy, animal management, laboratories, etc. under the Vetpath brand name.